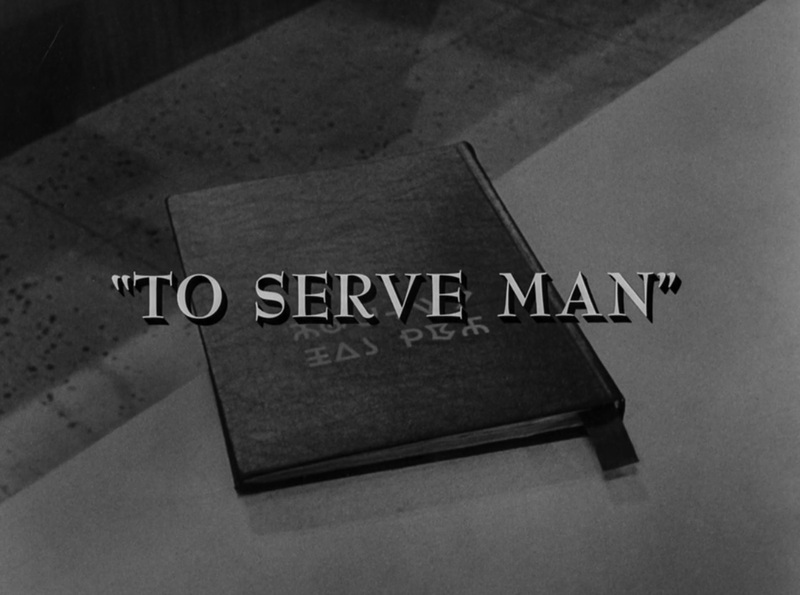 No list of iconic Twilight Zones is complete without “To Serve Man”. Even people who have only a passing familiarity with the series know what Michael Chambers found out when the book that gives the episode its title was translated. Among the elements that stand out — besides that legendary twist ending, of course — are how the Kanamits look, and how they sound. Regal. Benevolent. Trustworthy. Getting the right voice was crucial. 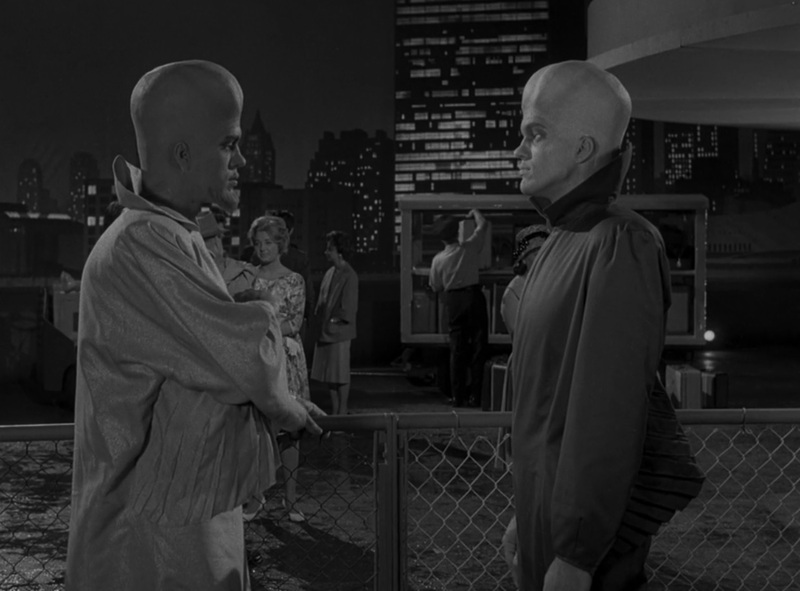 Richard Kiel, who was filmed in such a way that he could play every Kanamit, had a chance to do it. But like David Prowse, the actor who played Darth Vader in the original Star Wars trilogy, Kiel was destined to be only seen and not heard.